ThioneMax helps protects against photo-aging-that means premature aging due to over exposing the skin to the sun. ThioneMax helps to rejuvenate skin by stimulating skin cell activity. ThioneMax helps stimulate collagen production. Collagen is the protein that decreases as we age, leading to wrinkles and leathery skin. 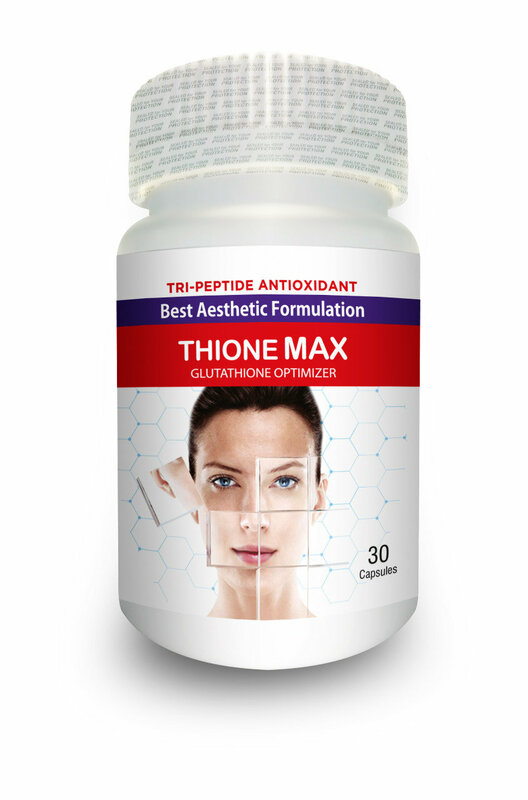 ThioneMax is a potent anti-oxidant that acts against oxidation damage. To order or for more information follow this link.